From March to August 2014, in its Sound Control column dedicated to acoustics, Richard Honeycutt reviewed and wrote a series of articles on the evolution of predictive acoustics and acoustical modeling software, including a review of some of the available tools. 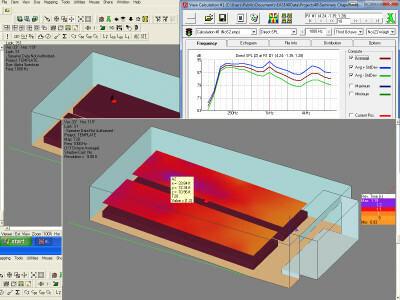 This fourth article in the series discusses Enhanced Acoustic Simulator for Engineers (EASE), an engineering design and analysis software for optimizing acoustics. This article was originally published in audioXpress, June 2014. 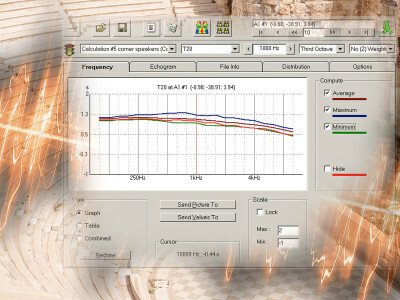 From March to August 2014, in its Sound Control column dedicated to acoustics, Richard Honeycutt reviewed and wrote a series of articles on the evolution of predictive acoustics and acoustical modeling software, including a review of some of the available tools. 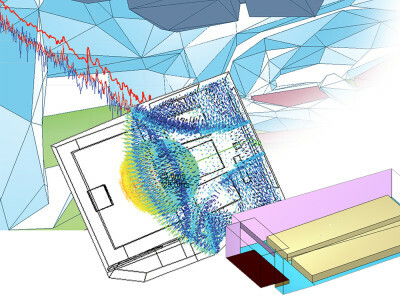 This third article in the series discusses CATT-Acoustic, a software for room acoustics prediction, auralization, studio stereo, and surround reverberation, and one of the leading modeling programs for architectural acoustics. This article was originally published in audioXpress, May 2014. 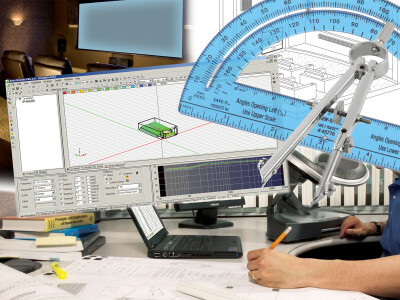 From March to August 2014, in its Sound Control column dedicated to acoustics, Richard Honeycutt reviewed and wrote a series of articles on the evolution of predictive acoustics and acoustical modeling software, including a review of some of the available tools. 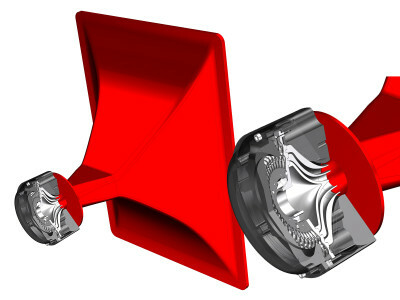 This second article in the series focused on one of those available tools: Bose Modeler. This article was originally published in audioXpress, April 2014. From March to August 2014, in his Sound Control column dedicated to acoustics, Richard Honeycutt reviewed and wrote a series of articles on the evolution of predictive acoustics and acoustical modeling software, including a review of some of the available tools. This first article in the series revisits Sabine’s reverberation time equation, all the way to the use of impulse responses and ray-tracing and convolution auralization techniques using modern computers. This article was originally published in audioXpress, March 2014. 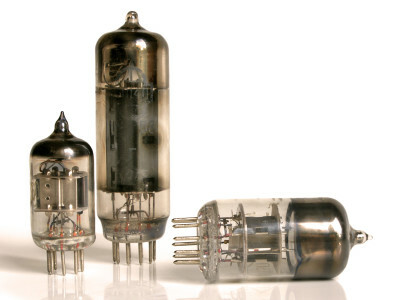 In this article, Richard Honeycutt provides a brief description of the main tube types used in audio applications, from triodes to tetrodes and pentodes, describing its uses, features and potential benefits. 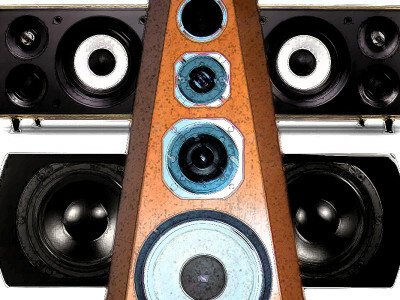 If you are looking for a quick reference reading about tubes that have been used in audio amplification this article is a great start. This article was originally published in audioXpress, May 2013 as part of the Hollow-State Electronics monthly column by Richard Honeycutt. 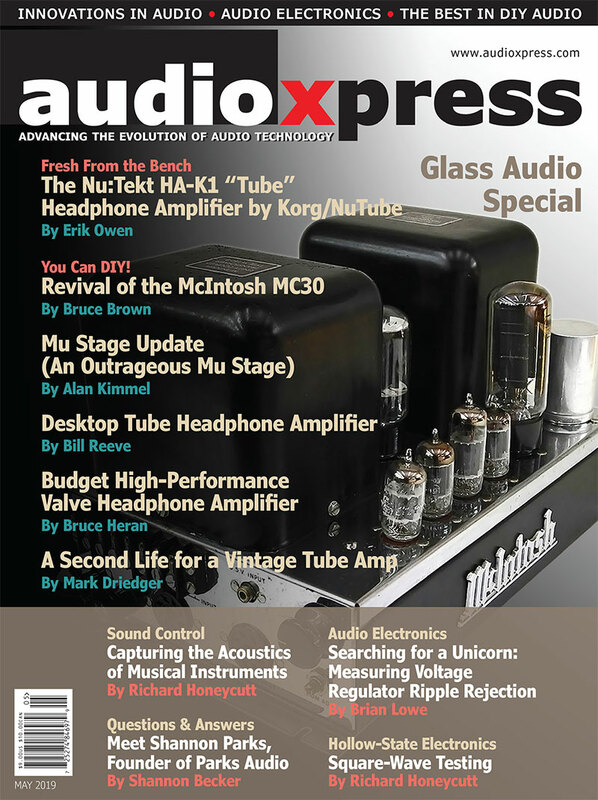 audioXpress March 2017, Focus on Test and Measurement, Now Available! A long-standing tradition, audioXpress' Focus on Test and Measurement 2017 is now available. 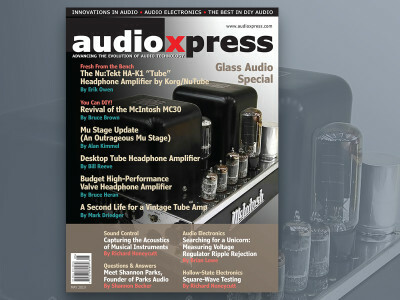 Start with a thorough review of Audio Precision’s new APx1701 Transducer Interface; explore the DIM-100 device for interfacing and measuring with sound cards; build an Audio Dummy Load; learn how to measure Harmonic Distortion and discover the effects of Community Noise and their measurements. And just how good TIDAL's streaming quality actually is? All that and more in audioXpress March 2017. Get your copy now. 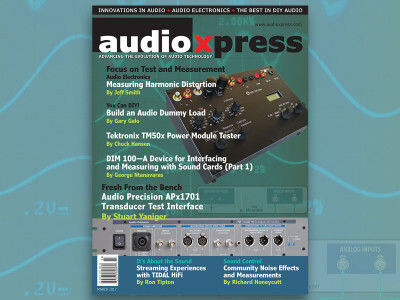 In audioXpress' November 2015 Sound Control column, Richard Honeycutt, addressed the topic of Smartphone Apps for Sound Measurement. 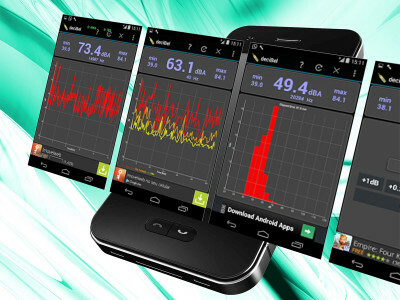 Touching on the challenges and benefits of the smartphone approach as a mobile test and measurement device, as well as reviewing available apps for iOS (Apple), Android, and Microsoft Windows, this an article that needs to be broadly shared while it is still up to date. Read the full article now available online. 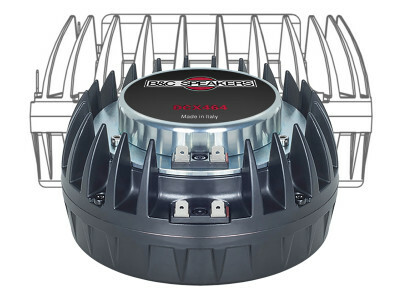 It was recognized early on that the speakers benefited from having separate low-frequency and high-frequency drivers, each optimized for its own frequency range. 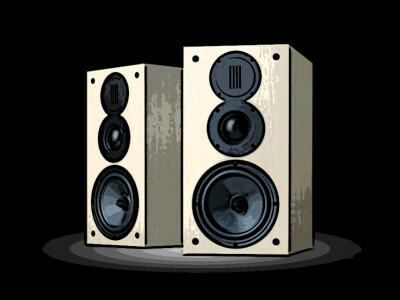 Consequently, names were needed to easily identify the various speakers in a cabinet. 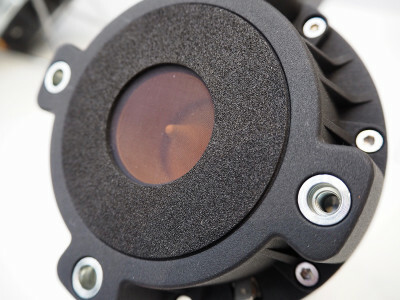 This article was originally published in Voice Coil, January 2012. 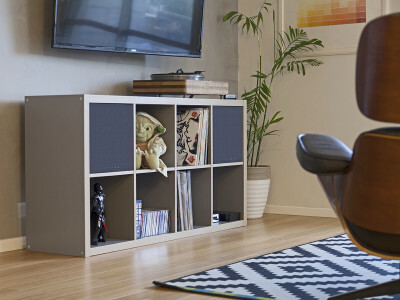 Speakers evolved from a single sound source to having separate low-frequency and high-frequency drivers, each optimized for its own frequency range, to multi-way designs, with additional low-mid, high-mid and even super-high frequency drivers. Dr. Richard Honeycutt explains how to optimally choose these drivers. 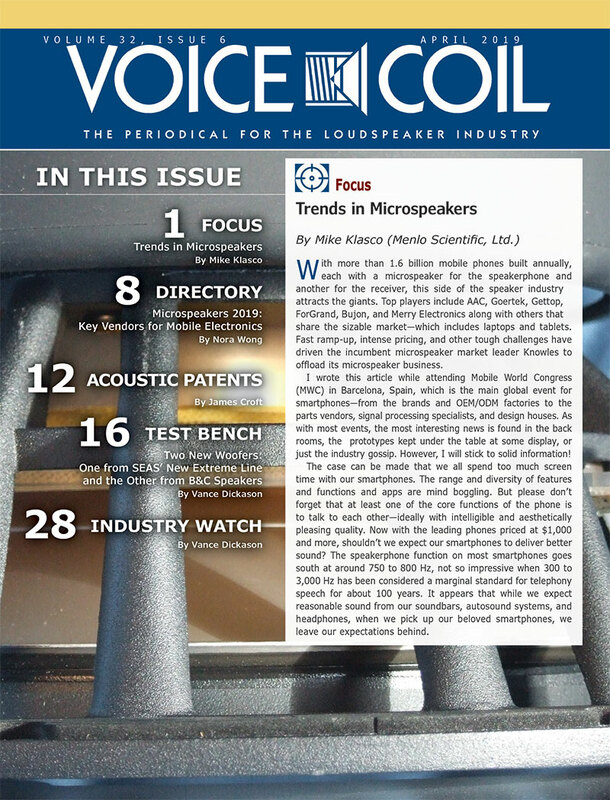 This article was originally published in Voice Coil, January 2012.